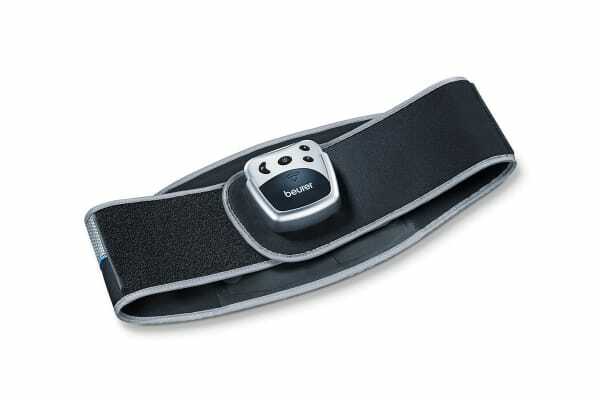 The Beurer Back Belt with TENS Device offers you serious relief from lower back pain from the comfort of your own home. Pain is relieved by suppressing the transmission of pain in the nerve fibre, particularly through high-frequency impulses, and increasing the release of the body’s own endorphins. This decreases the sensation of pain by their effect in the central nervous system. 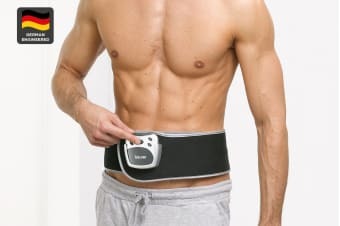 Approved as a means of simple self-treatment, you can help get rid of that pesky back pain with the Beurer Back Belt with TENS Device.